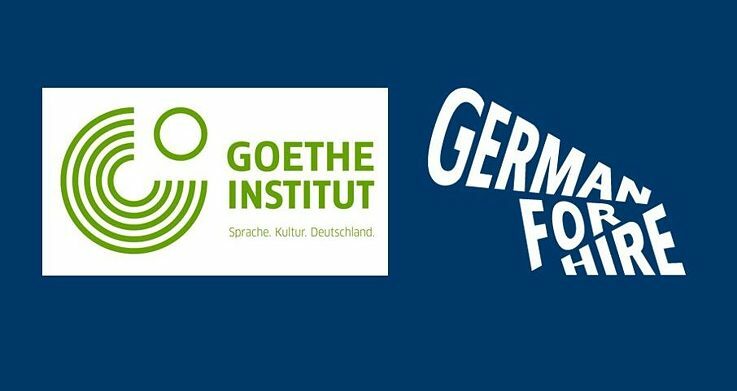 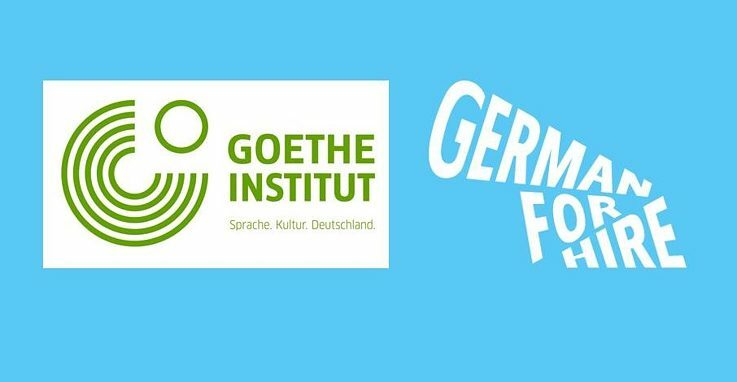 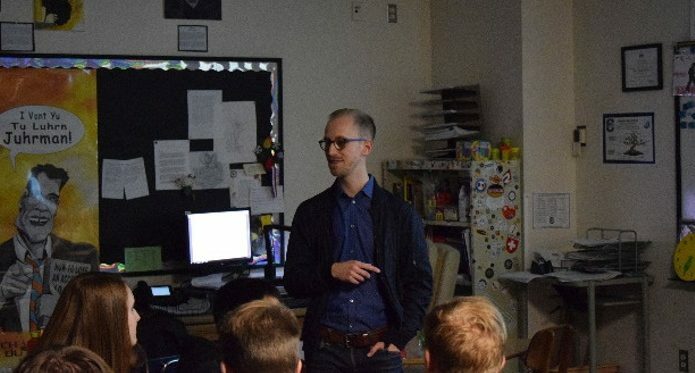 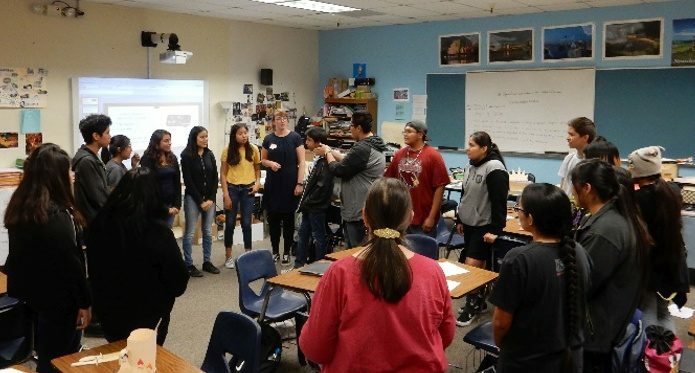 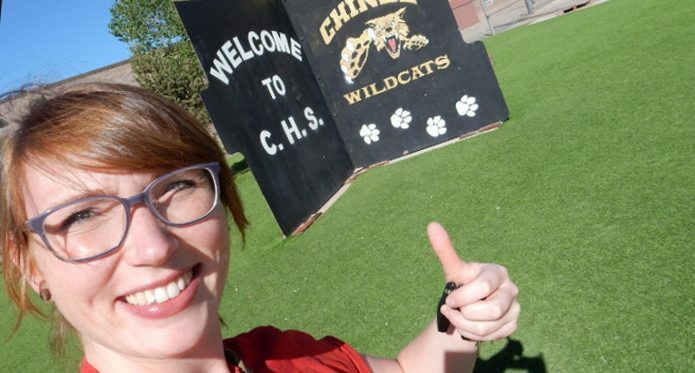 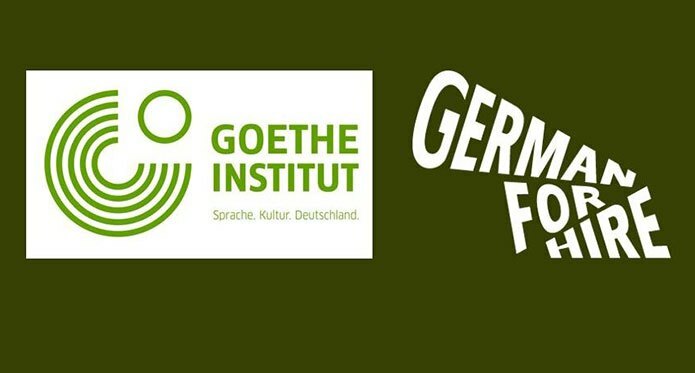 ‘German for Hire’ gives middle and high school teachers the opportunity to invite German university students into their classrooms to give youth-oriented presentations on different topics in modern German life and culture. 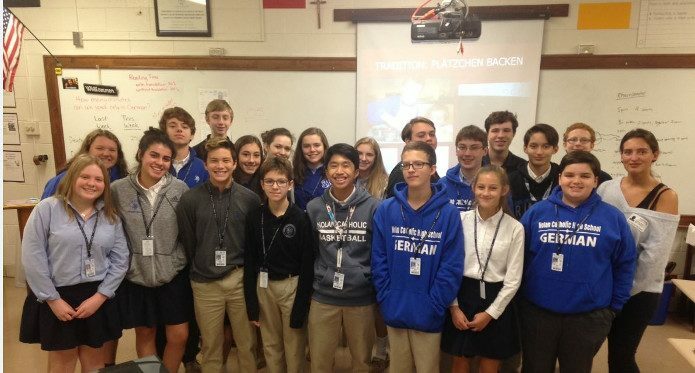 These ambassadors will provide an authentic and interactive classroom session in German language, history or social studies classes. 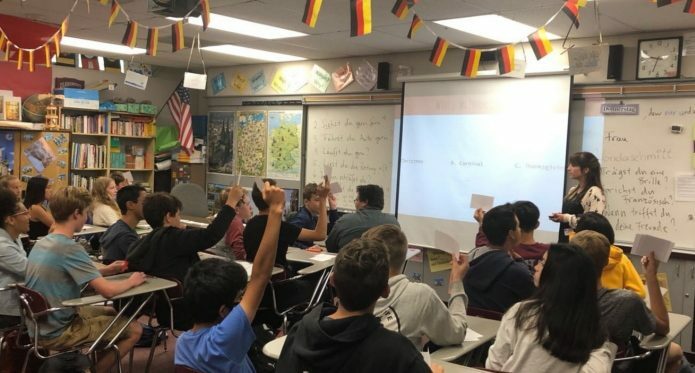 Students will be able to discuss current events and experience German history first hand through a personal encounter. 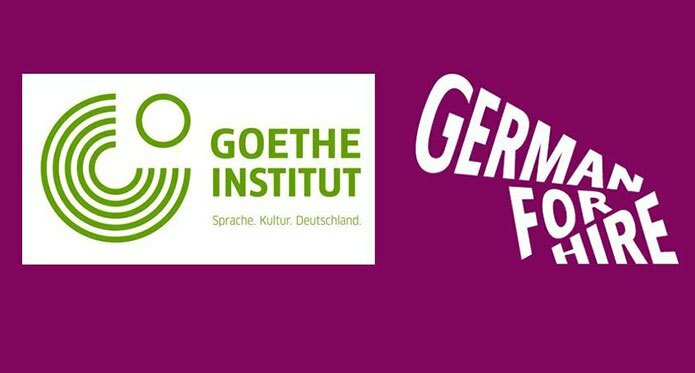 They can connect with their German guests through their shared excitement for films, music, and sports. 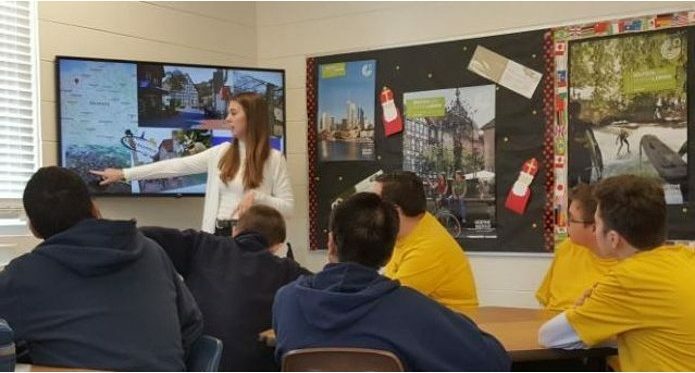 Any school in the United States is eligible to participate - all you need to do is contact us and we will try to match you up with an ambassador near you. 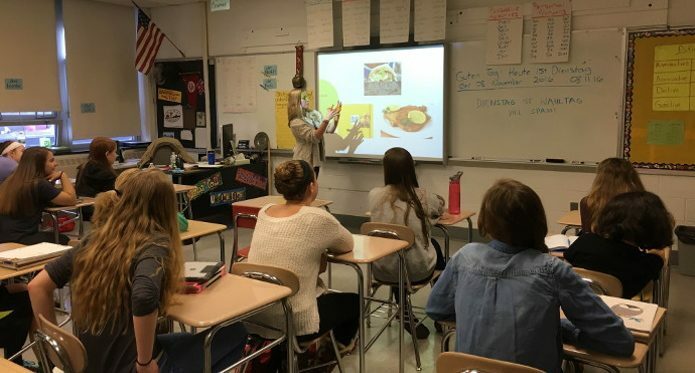 You want to offer your students a special treat? Invite Germany’s “Young Ambassadors” into your classroom. What does America think about Germany? 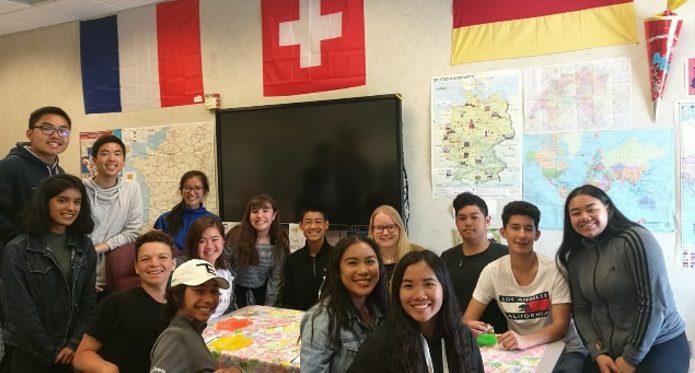 Find out for yourself when you start an intercultural dialogue with American high school students.